Arnold machine belts are intended for use on the inside and outside spindles of Arnold machines. 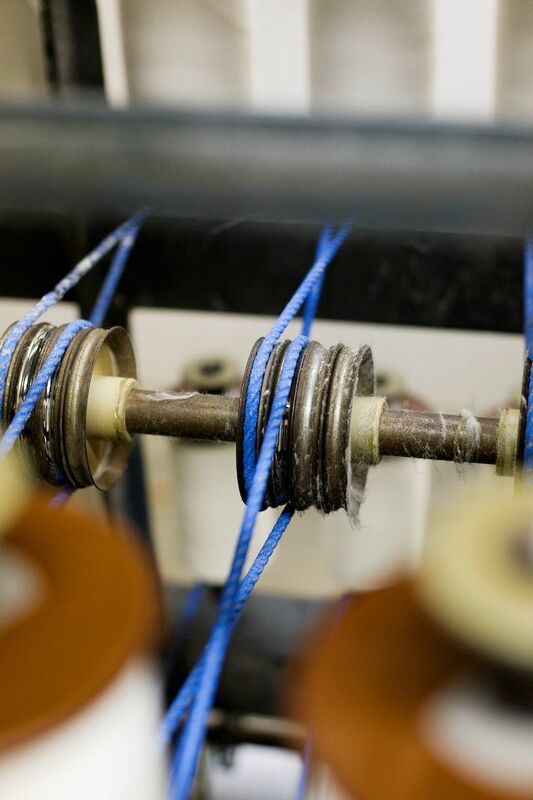 The yarn used to make our Arnold machine belts is manufactured in-house. They last an average of eight months, depending on the amount of use. 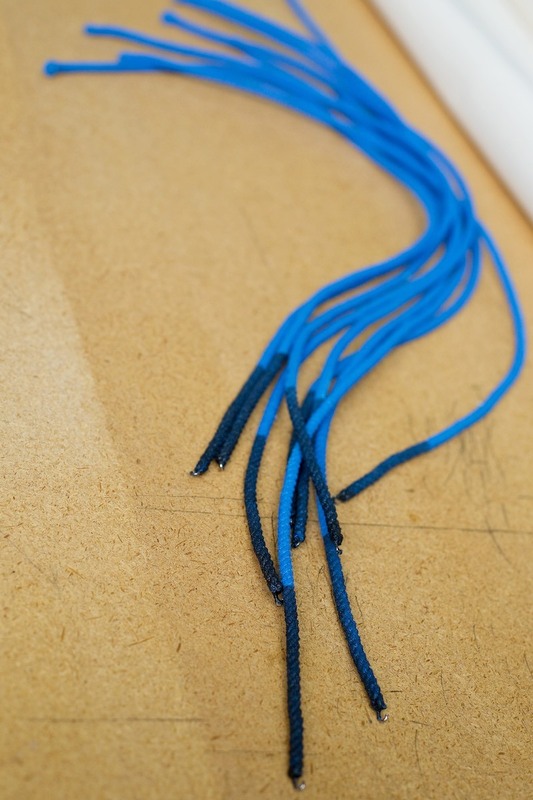 7 Turn Short (blue with black tip): For inside spindles, slower RPMs, and heavier packages. 7 Turn Long (blue): For outside spindles, slower RPMs, and heavier packages. 4 Turn Short (white with black tip): For inside spindles and high speed. 4 Turn Long (white): For outside spindles and high speed.